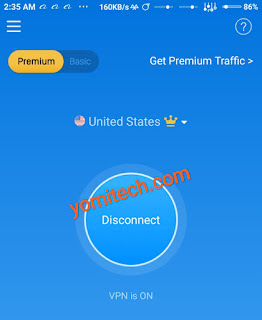 The Glo unlimited free browsing cheat which I posted a few days ago is still blazing but the only problem with the Anonytun VPN is that it disconnects way too often. However, there is another VPN called SkyVPN and it equally works with the Glo cheat and doesn't disconnect. >> Glo 3G sim (make sure it's a 3G sim without any active sub). >> Sky VPN App. Download HERE. 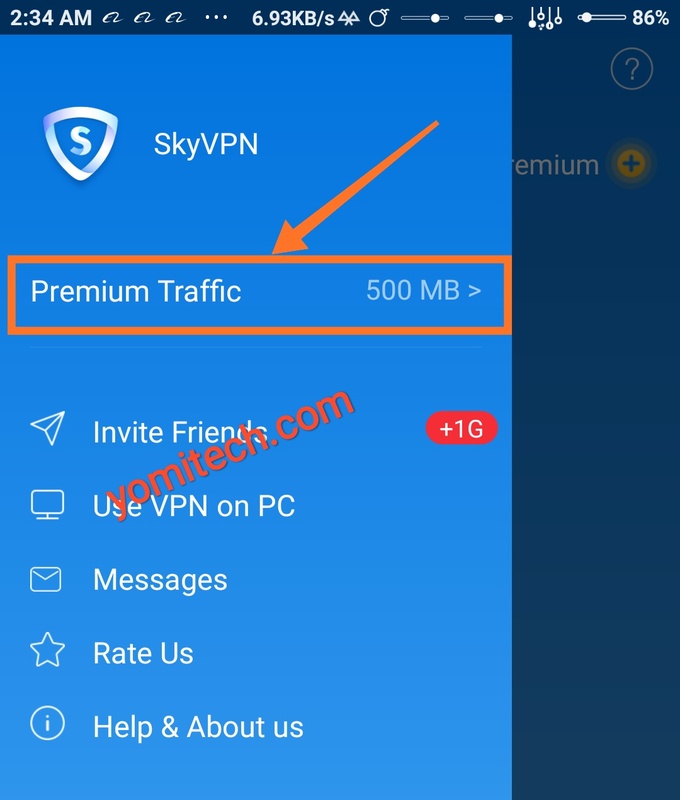 >> Download Sky VPN from this LINK. >> Launch the App and select your preferred server. >> Just click on the connect button and wait while it connects. As i mentioned earlier, there is limitation on the SkyVPN app if you are a free user, but below are some of the ways you can earn free MB on the app. 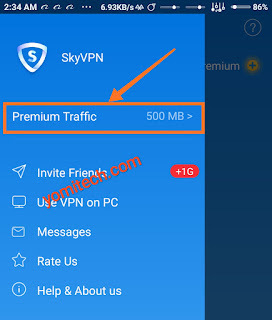 >> Download and install the Sky VPN App. >> Launch the App and click on the menu icon at the top left corner. >> select Daily Check-in, this should give you free 75MB data. >> After that, click on I'm Feeling Lucky to get extra free 25MB data. >> If you need more bandwidths then you can perform any of the tasks listed below. >> Once you are done, just go back and click on premium. >> Tap on upgrade and select United States as your preferred region. 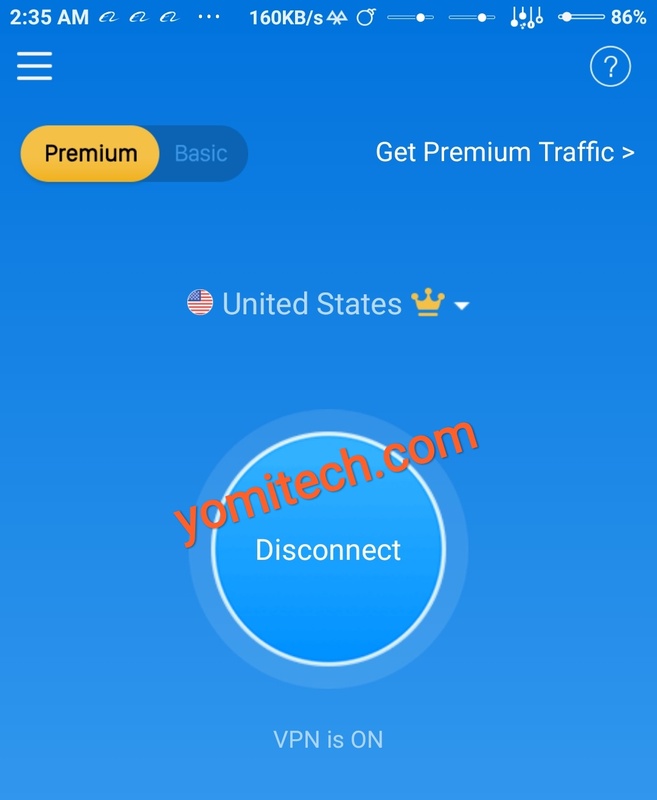 >> Click on connect and enjoy the Glo free browsing cheat while it last. 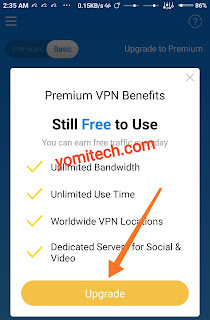 >> Just visit SkyVPN.net/pc to download the app for your PC. >> Install and launch the App. >> select your preferred region and connect. >> Just download the SkyVPN app from this link or search for it on the App store. That's all guys. If you have any question to ask, feel free to drop it in the comment section below. Also, don't forget to kindly share this post on your various social media platforms if you find it helpful.